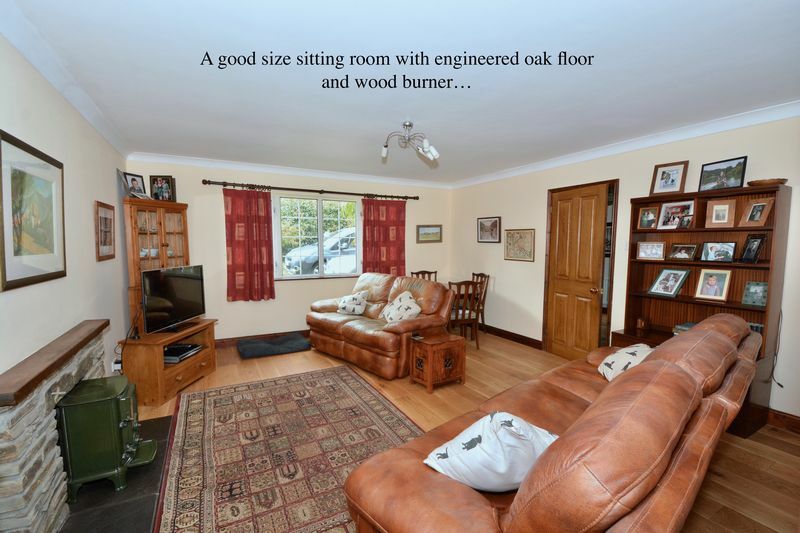 Very good sized DETACHED FAMILY HOME. 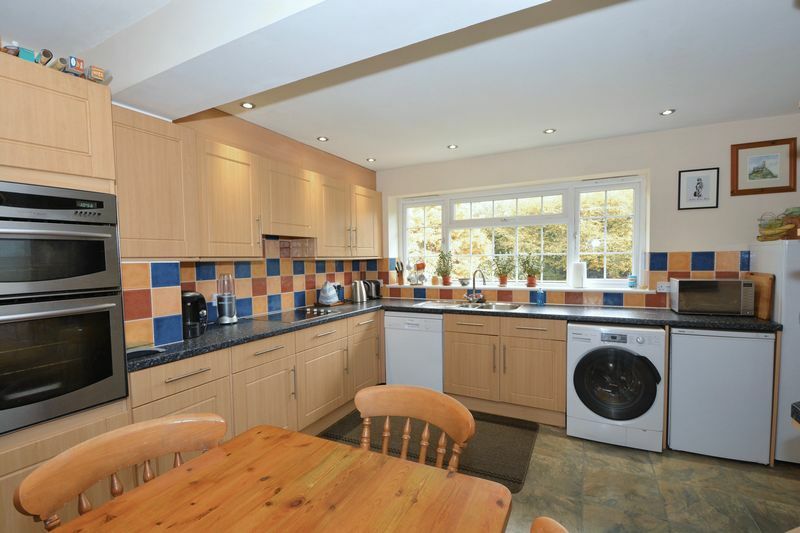 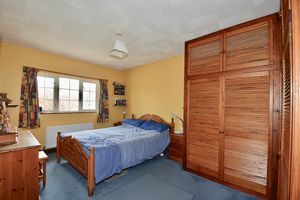 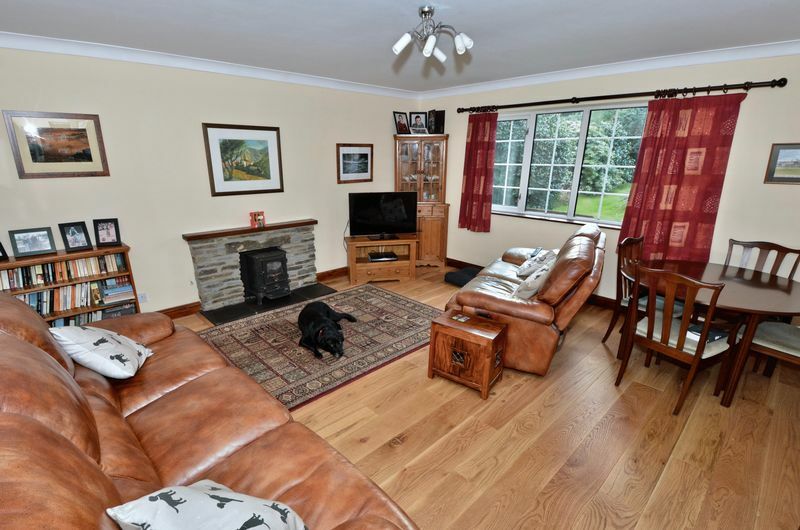 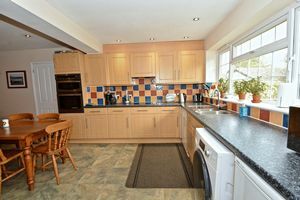 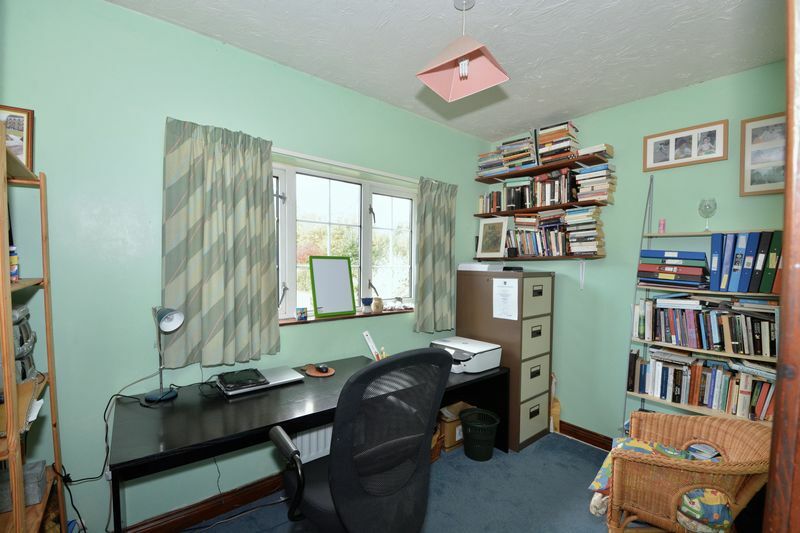 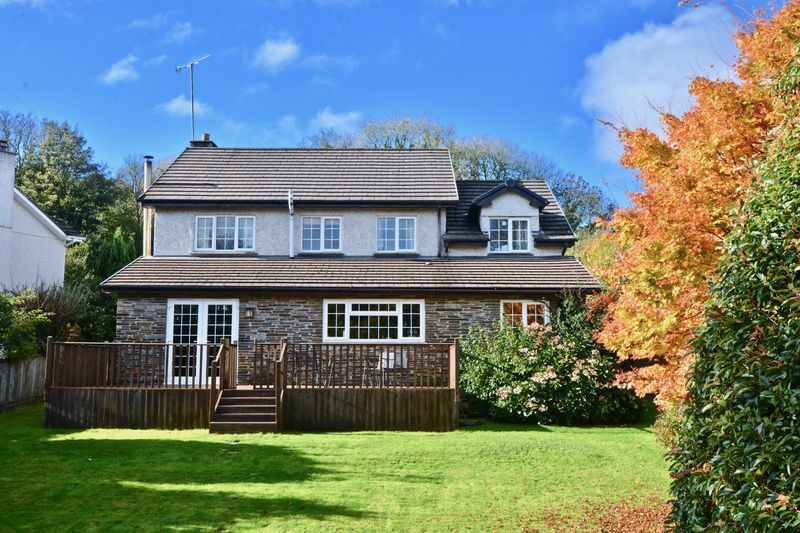 A fabulous detached family home, which this has been occupied by the current family for around -- years. 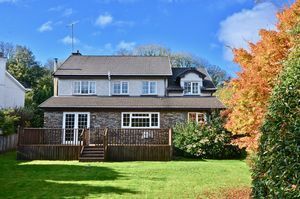 The property is just a short drive to Tavistock, which boasts a range of amenities and leisure pursuits, with access on to Dartmoor. From the 5 bar gated entrance is ample parking for numerous vehicles, leading to the garage, side access to rear and front entrance. The porch leads through to a large entrance hall with a turning staircase to the first floor and doors to : Sitting room with fireplace housing a wood burner : A fabulous Family room, also with a wood burner and leading out to the decked terrace : Kitchen dining room with ample storage and appliance space : Inner lobby leading to garage and doors to : Bathroom : Hobbies room/Bedroom : To the first floor are : Five bedrooms : Two Shower rooms : Study. 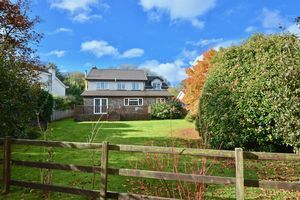 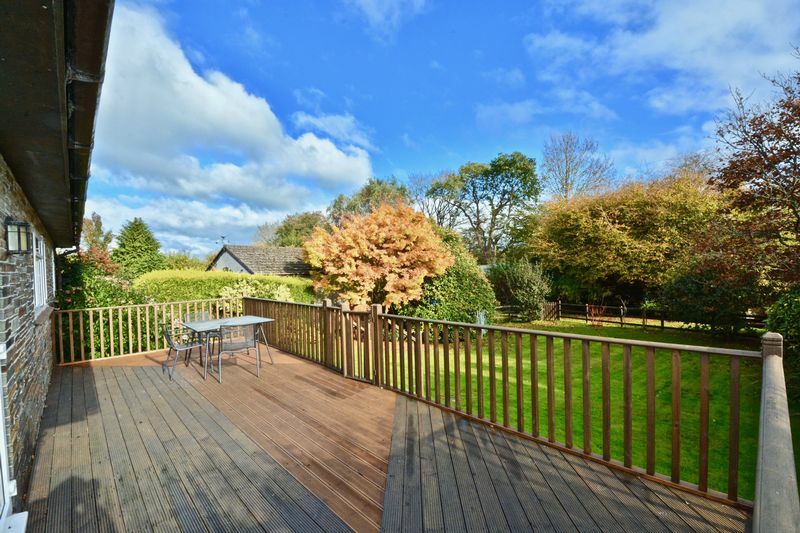 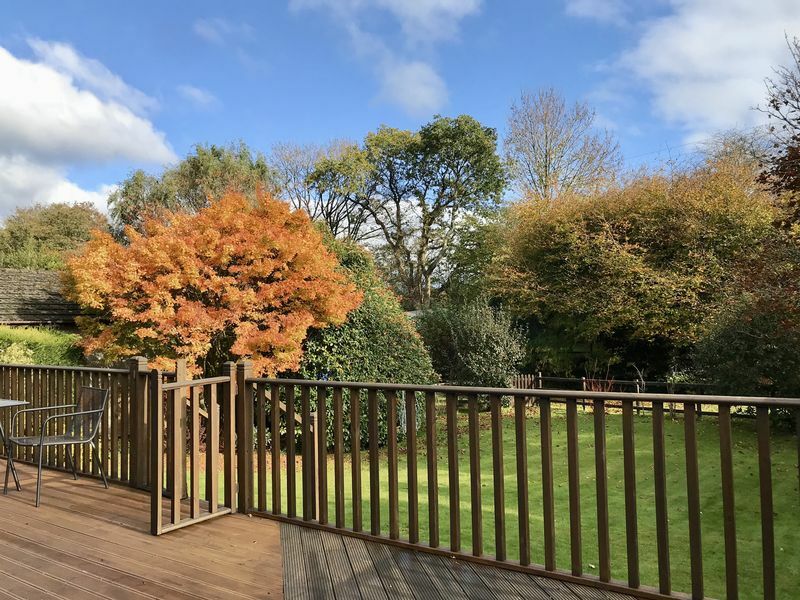 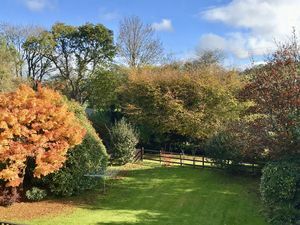 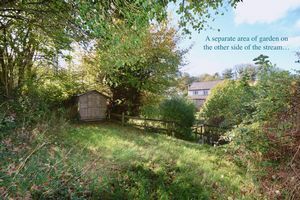 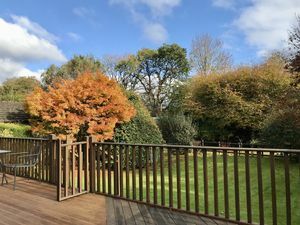 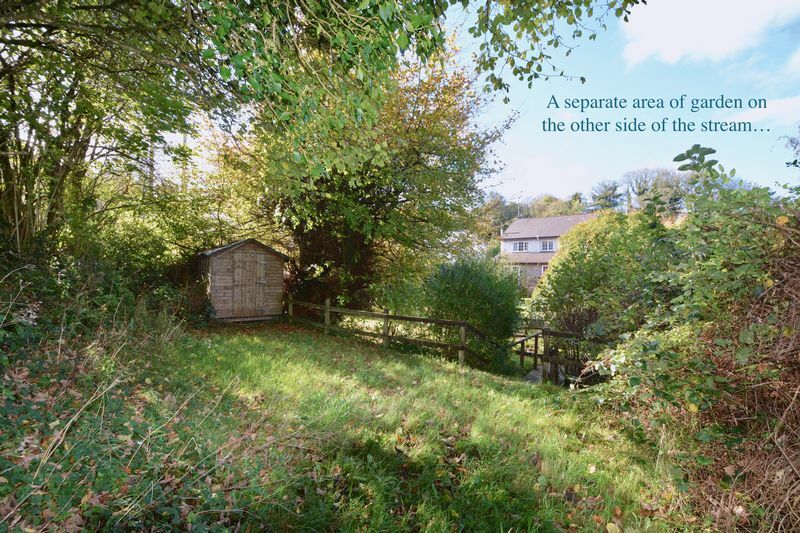 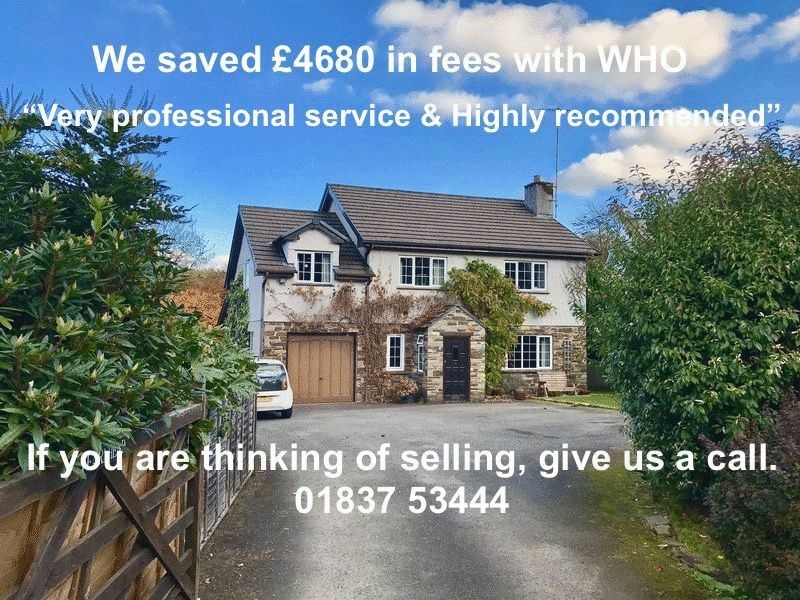 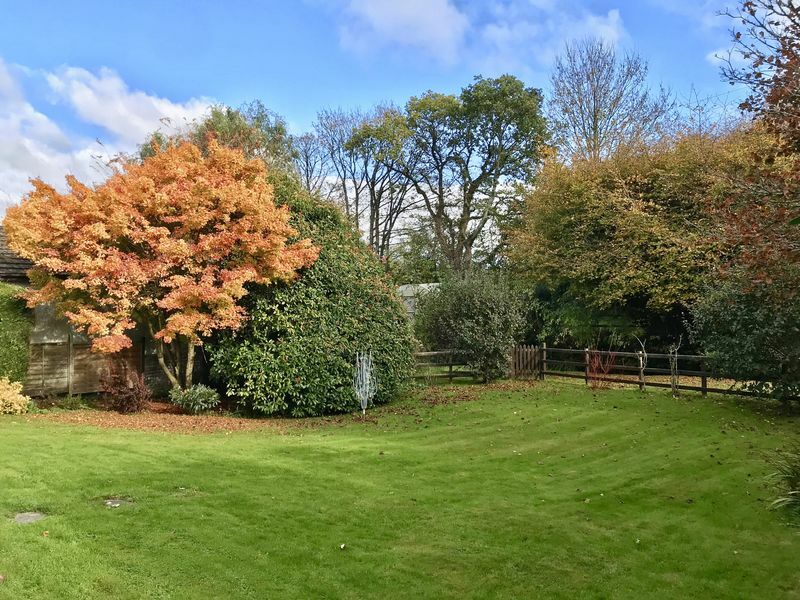 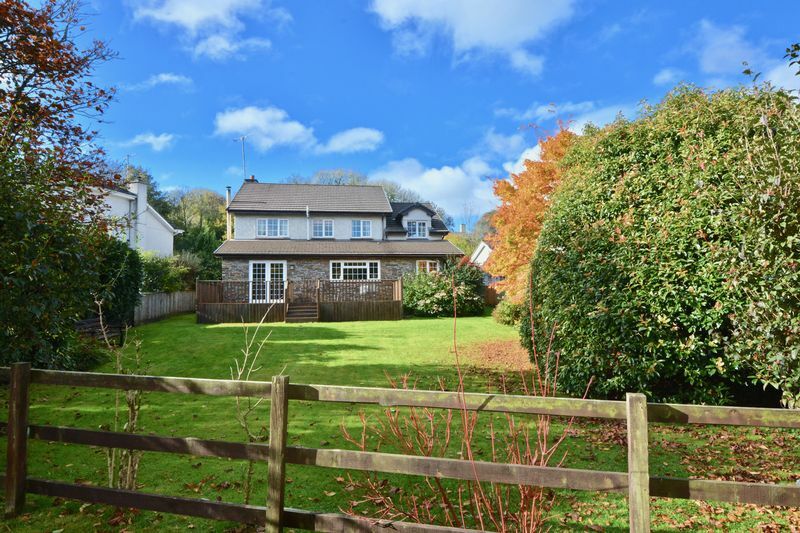 To the rear is a large decked terrace overlooking a lovely and good size garden with a stream to the rear and a bridge across to a separate area of garden(as pictured) Lifton is a short drive with some village amenities and access to the A30 connecting Exeter in around 35/40 minutes. 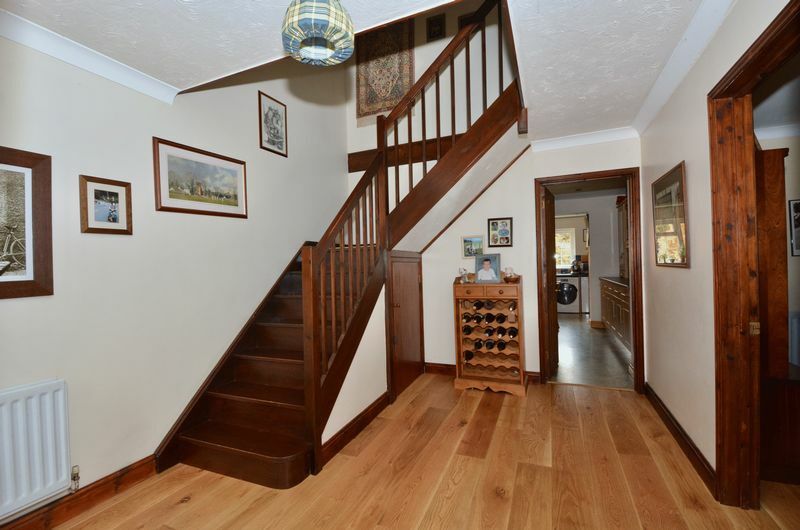 Engineered timber floor, under stairs storage. Turning stair case to first floor landing. 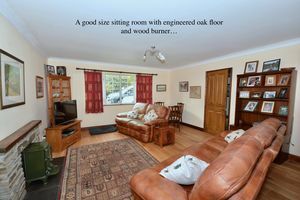 Engineering timber floor, fireplace with woodburner. For me the best room in the house with bags of space. 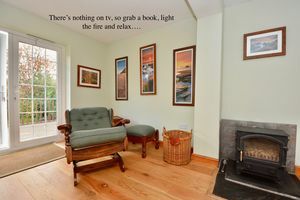 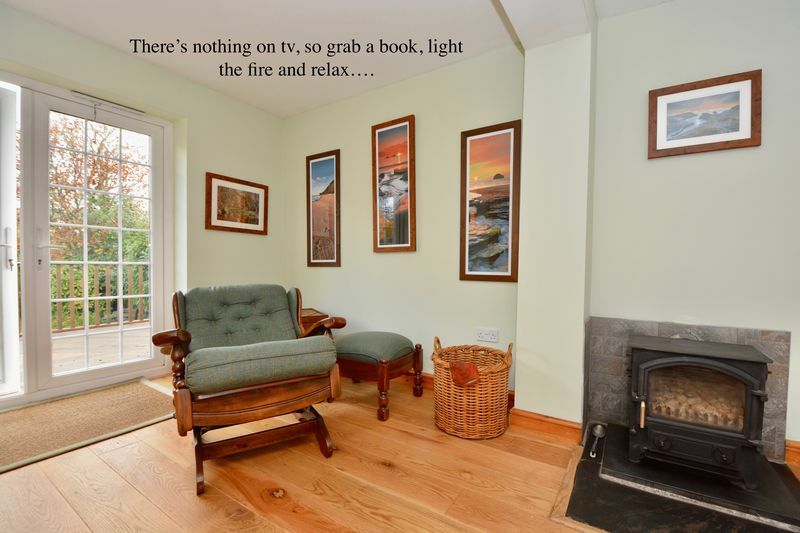 Wood burner for cosy winter evenings. 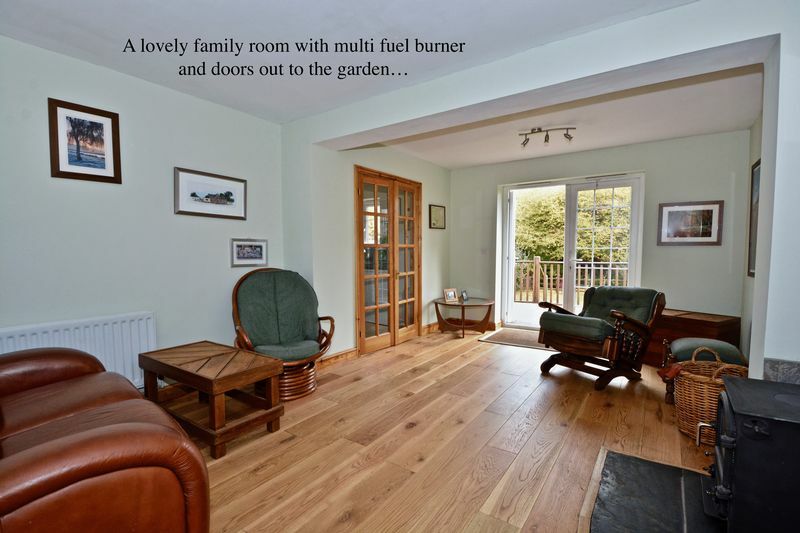 Leads out to the decked terrace and garden. 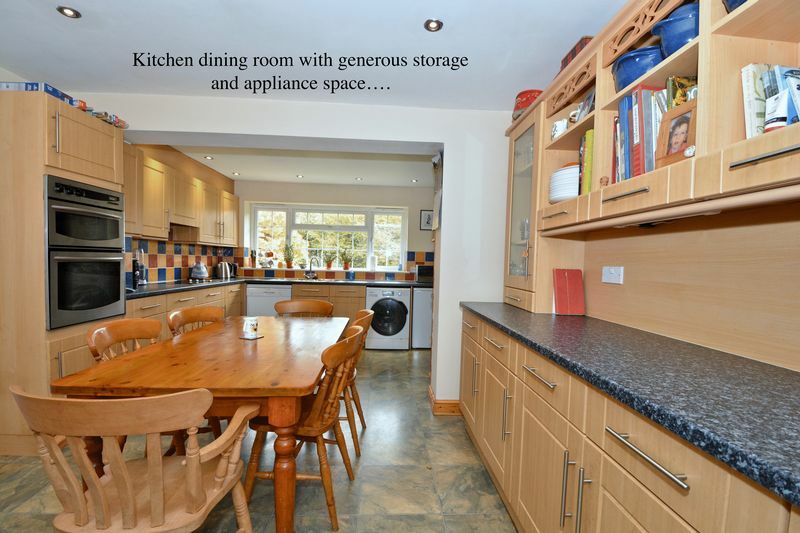 A great family kitchen with ample cupboard storage and appliance storage space. 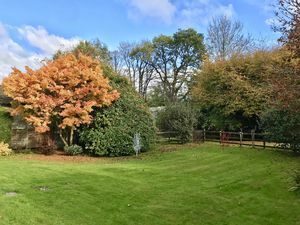 Lovely outlook over garden. 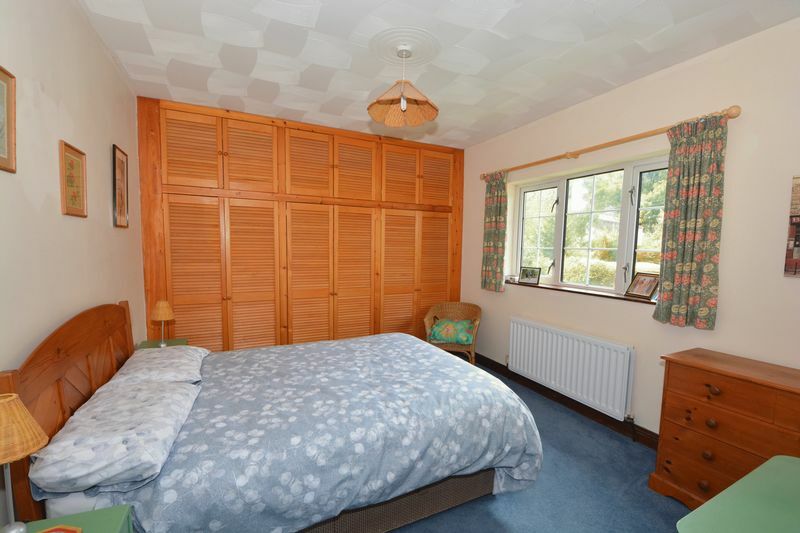 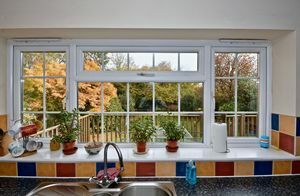 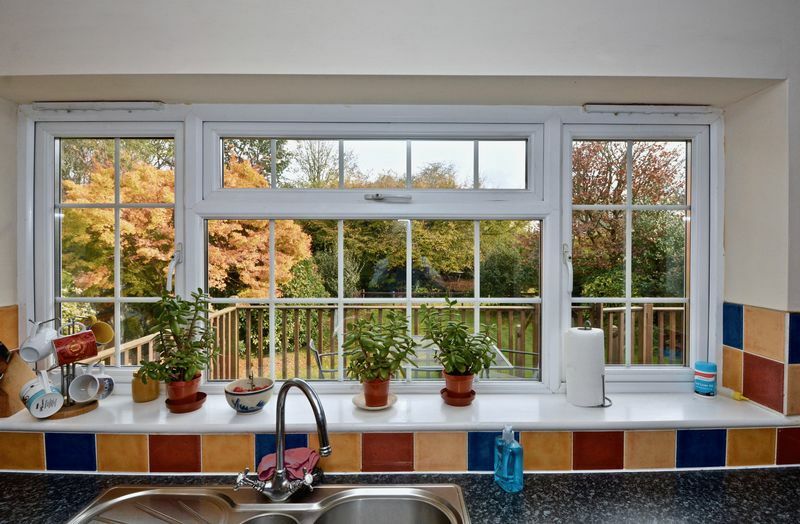 Fitted wardrobes and lovely outlook over garden.